They are obnoxious, they are absurd, they are irreverent, and they are - at times - shockingly insightful. 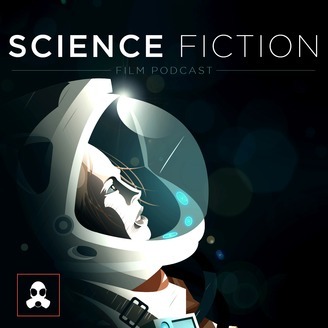 If you are looking for something different in the TV & Film podcasting genre, something honest and with zero interest in political pandering, then turn your ears to the Science Fiction Film Podcast. 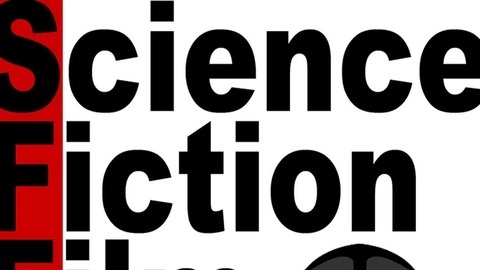 Subscribe and never miss a week of their profane ramblings. Matthew, Dean, and Josh (confirmed grown men) sit down to talk about cartoon robot men that turn into vehicles and boom boxes and fight each other. Follow LSG Media on Twitter. @LSGMedia Follow Dean on Twitter. @Dean_LSGMedia Follow Matthew on Twitter. @MatthewFromLSG Support LSG Media by becoming a member. Disclaimer: This is a commentary and criticism show that will routinely slander, suggest, and make wild claims - it should be considered comedy entertainment only, and not to be taken seriously. Take responsibility for your own feelings and actions.